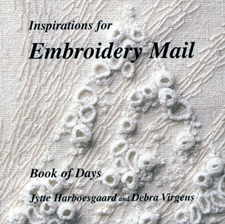 We, Jytte Harboesgaard and Debra Virgens, believe the craft of hand embroidery can be created with similar innovation, energy, and exploration of materials and techniques as other art forms and we began exploring this idea in 1996. 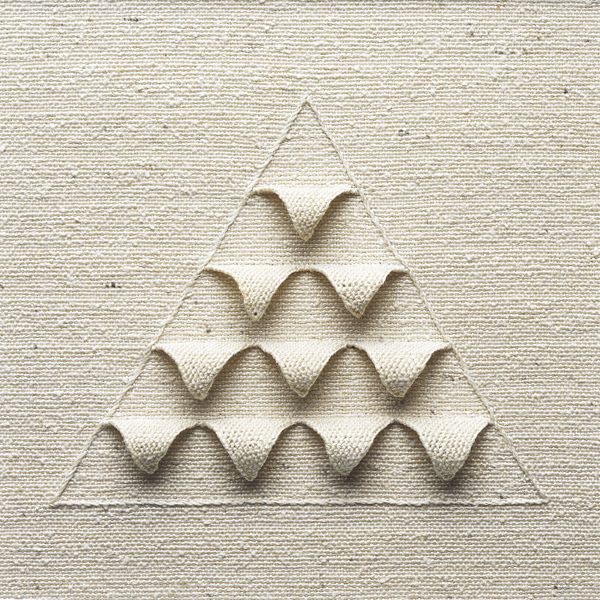 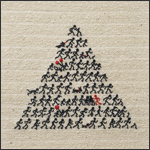 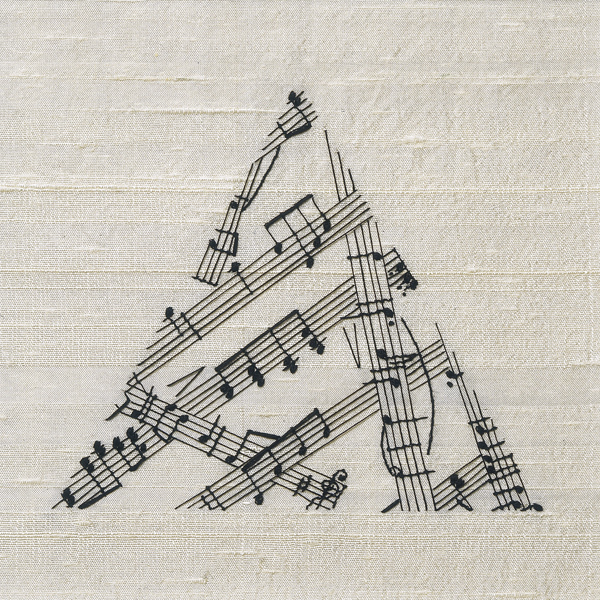 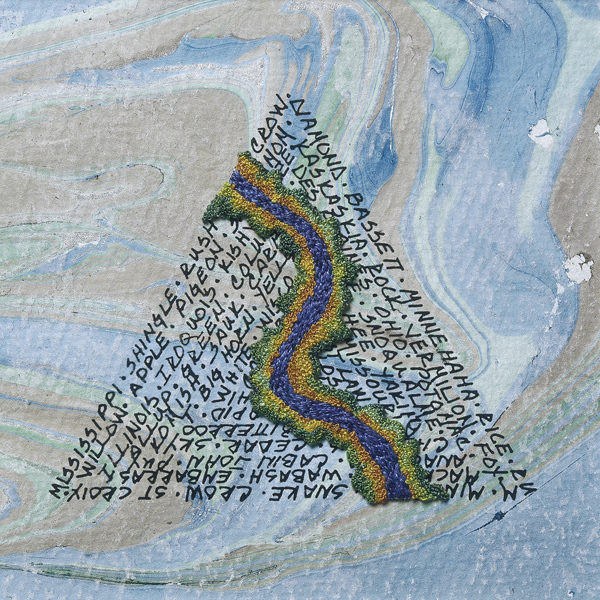 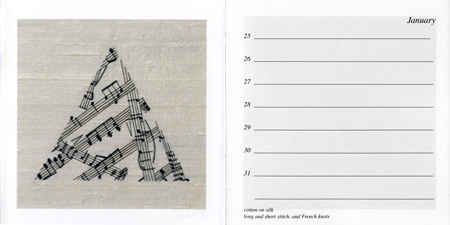 This book shows a portion of our results, 48 equilateral triangles embroidered over the years and sent to each other as a form of correspondence. 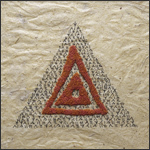 Inspirations came from the challenge of expressing an idea into an embroidered work, using various color combinations, materials, or techniques in new ways, and sewing the embroideries within the given triangular form. 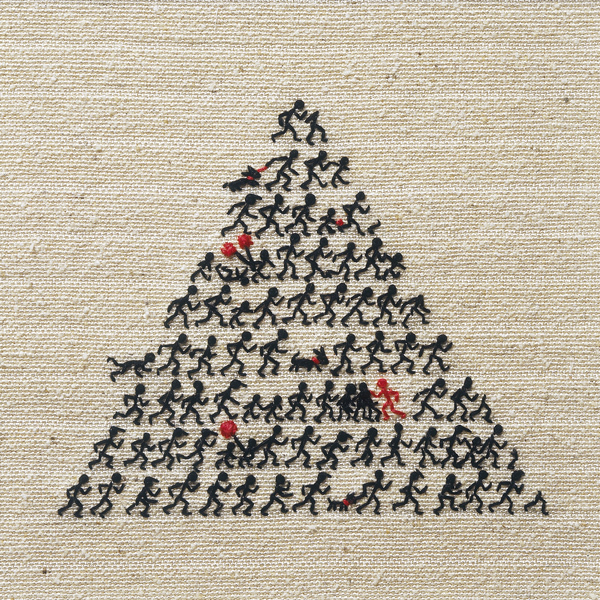 In early 2002, Kunstindustrimuseet, The Danish Museum of Decorative Art, in Copenhagen , held an exhibit of these 48 embroideries titled Embroidery Mail. 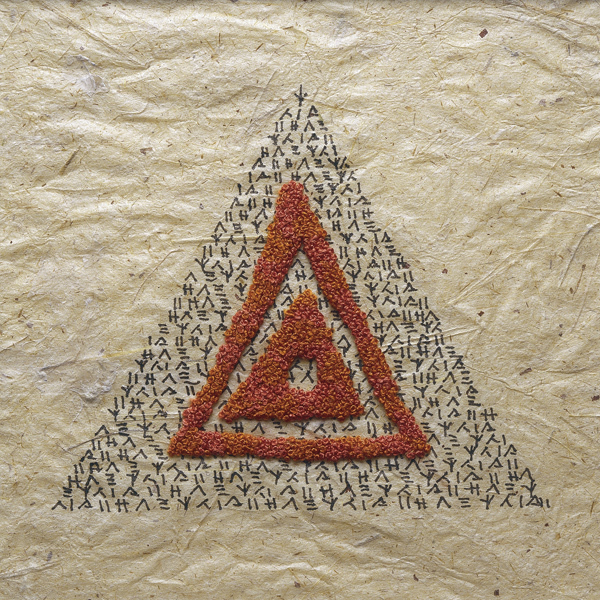 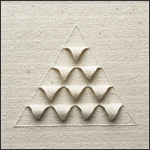 This exhibit was held in the same gallery where the newest developments in silver, ceramics, glass, and jewelry design are shown, signifying the value of embroidery in contemporary art. 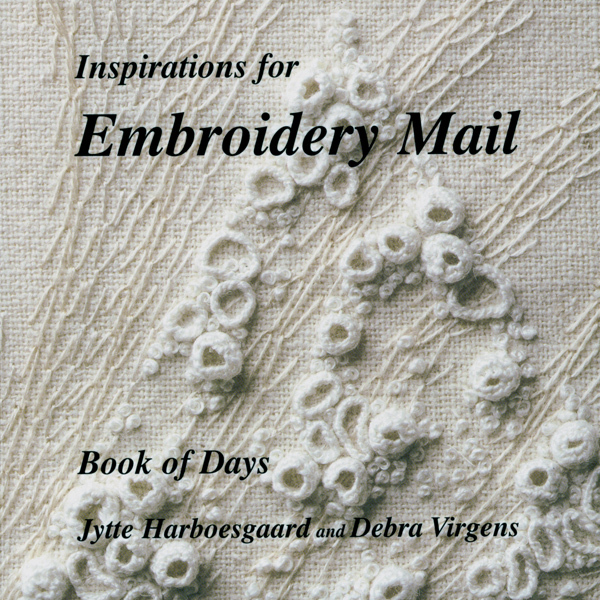 This book was developed in response to the public's reaction to the Embroidery Mail exhibit, their many questions and comments, and their desire to know more about the sources of inspiration, origins of design, and names of the embroideris.